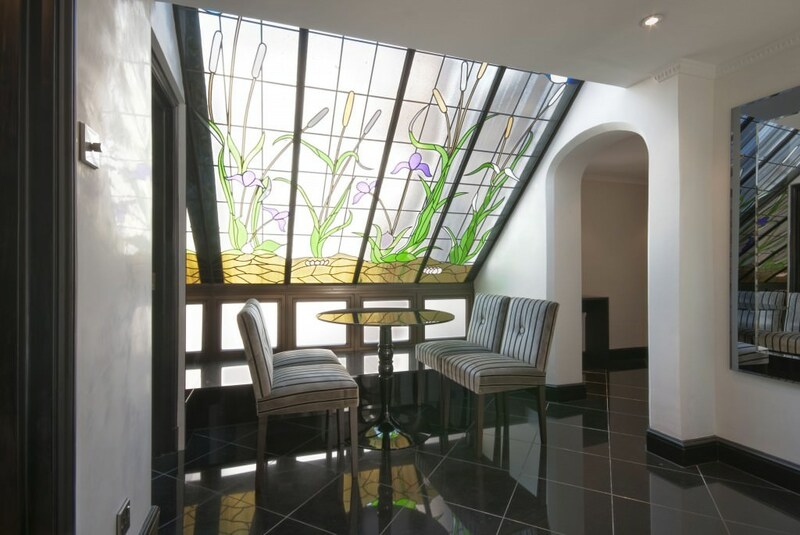 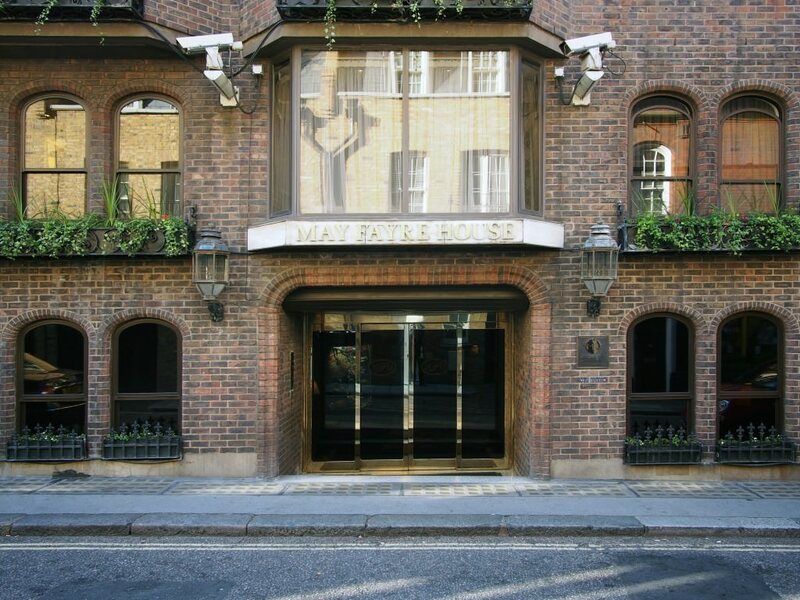 Those wandering at their leisure through Mayfair's Shepherds Market may come across Mayfair House, a hidden gem conveniently located just off Park Lane. 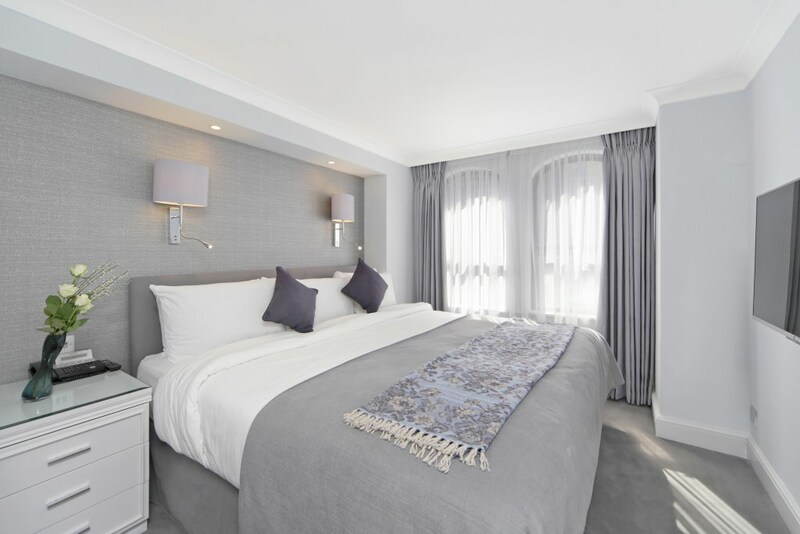 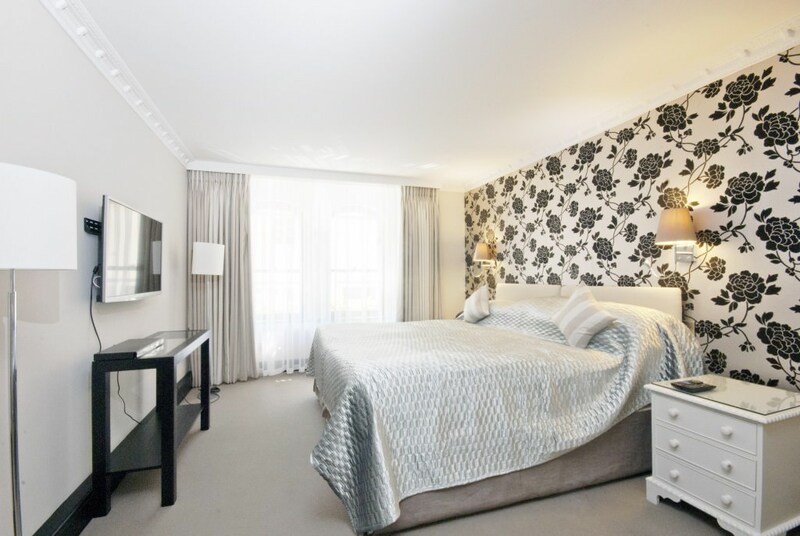 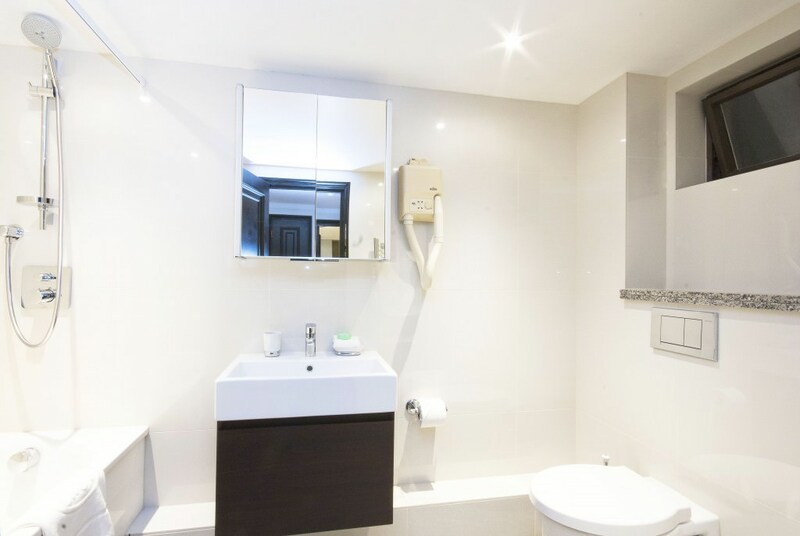 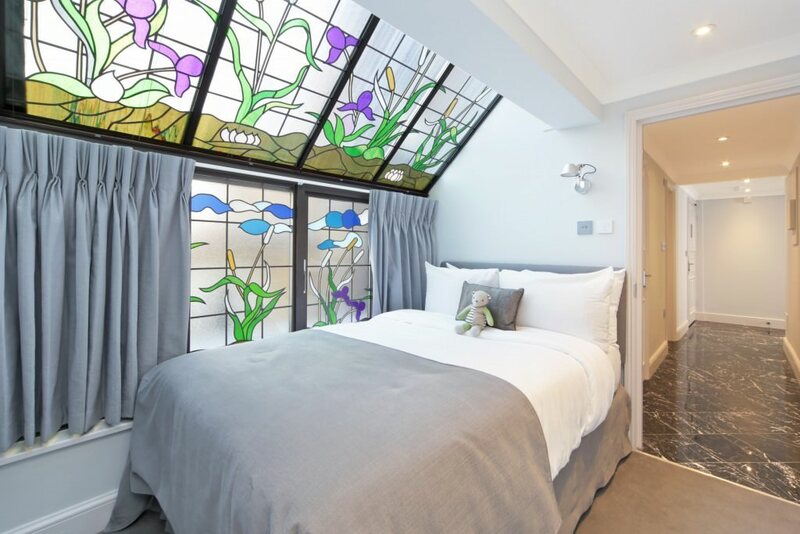 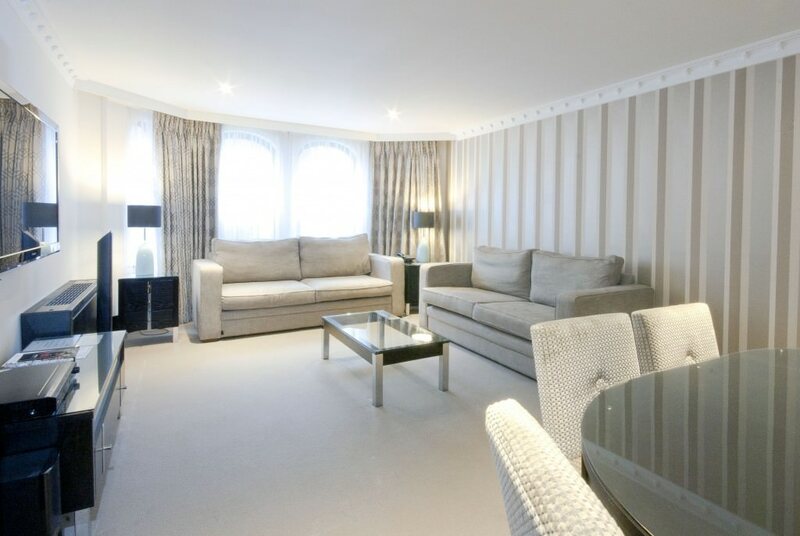 Just a 7 minute walk from Green Park tube station and along the road from The Royal Academy, these apartments are perfectly placed for the celebrated West End theatres, restaurants and designer stores, so guests can enjoy the hustle and bustle of the city and return to the serenity of their residence. 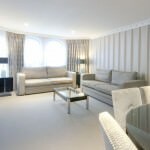 Mixing a classic red brick exterior with contemporary décor and furnishings, the Mayfair House is part of the Maykenbel Group offering a collection of one bedroom apartments (sleeping 3) two bedroom apartments (sleeping 5) three bedroom apartments (sleeping 6) and a four bedroom penthouse (sleeping 8) with stunning views over central London providing the epitome of luxury and comfort, in the heart of London’s Mayfair. 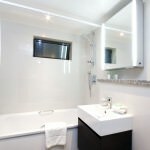 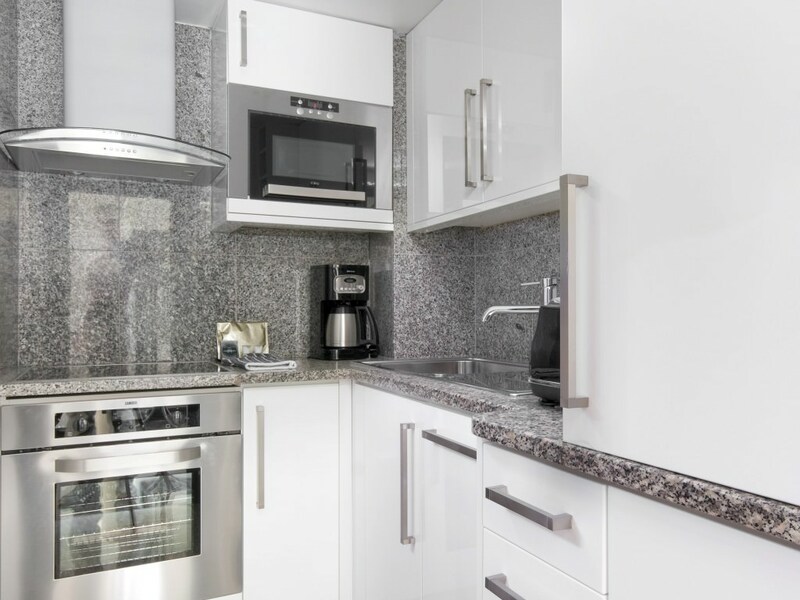 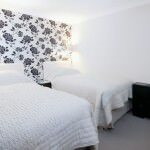 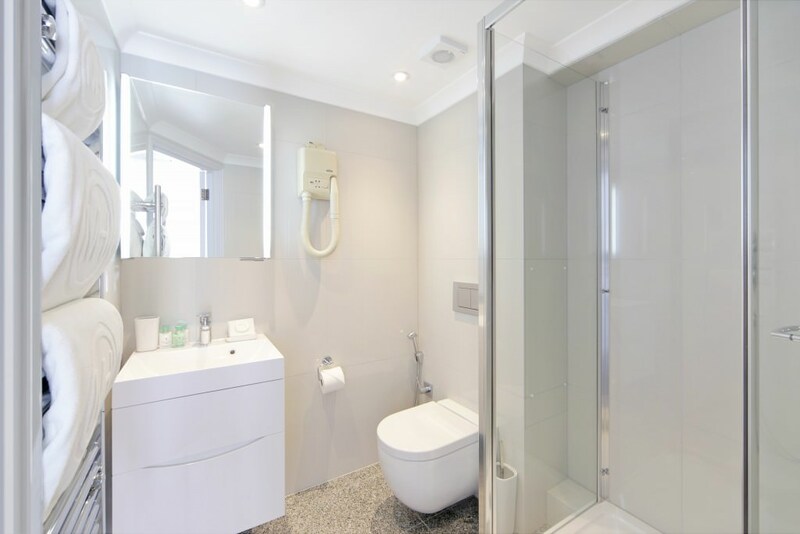 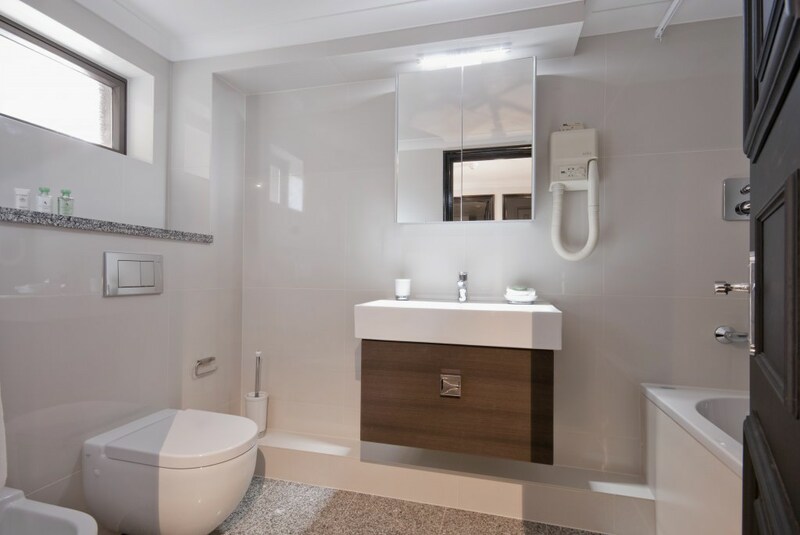 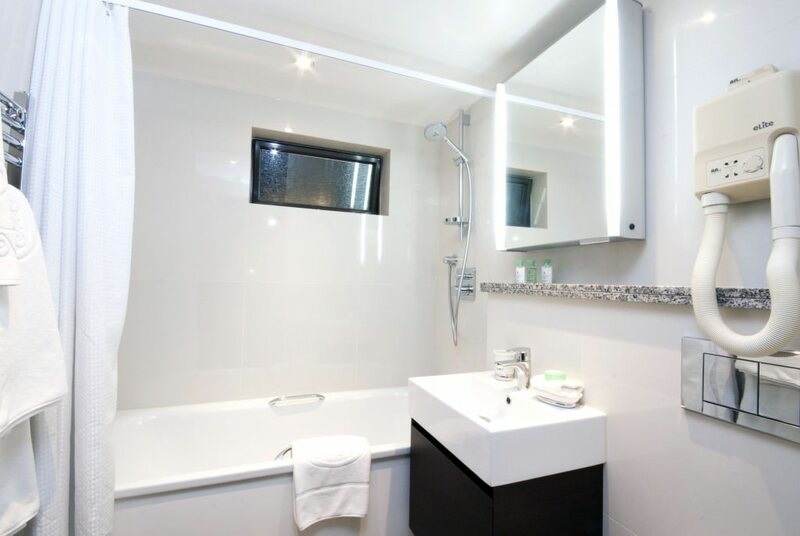 All suites are complete with fully equipped modern kitchen and dining area including dishwasher and washer dryer. 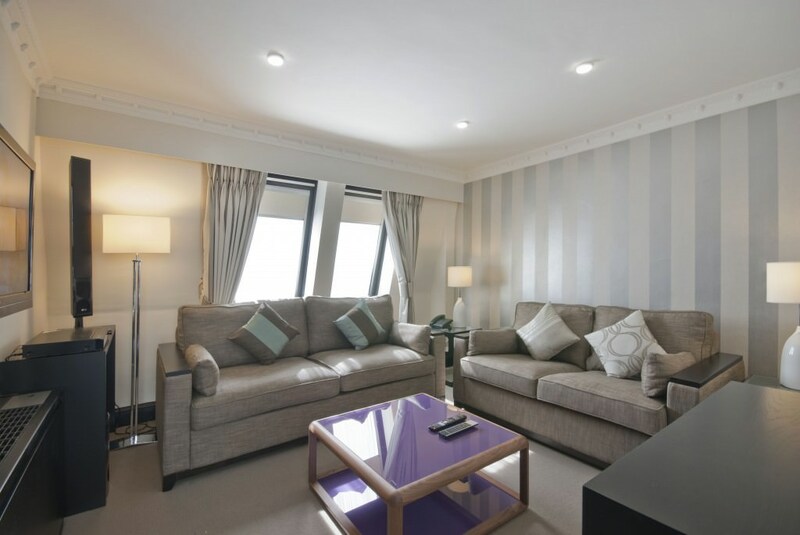 The entertainment system includes televisions with cable stations, DVD players and free Wi-Fi. 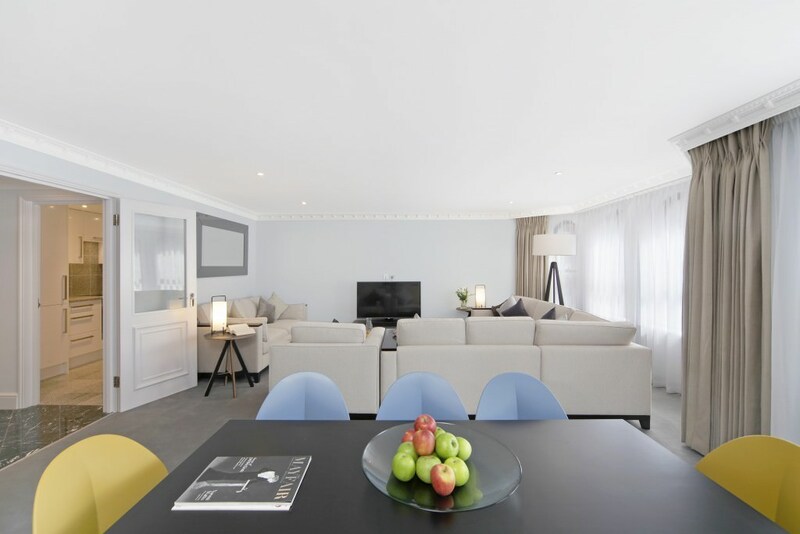 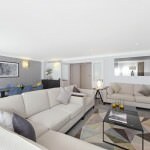 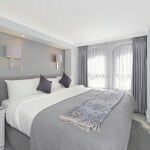 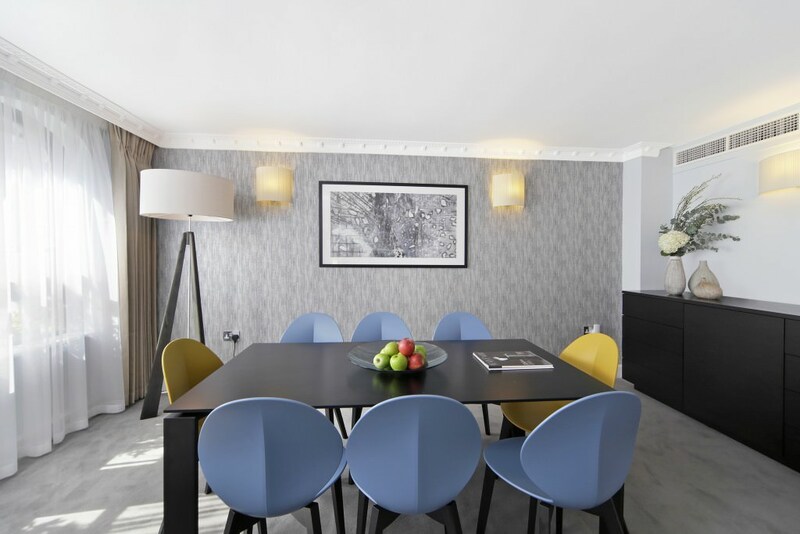 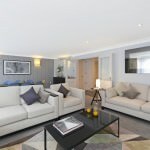 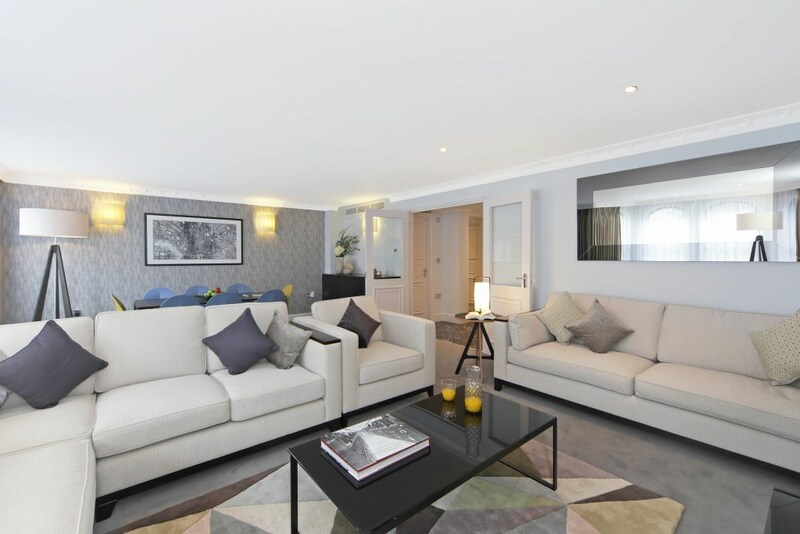 Eminently suitable for the corporate and leisure markets, these exclusive Mayfair serviced apartments combine comfort and style with independent living. 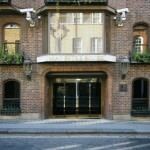 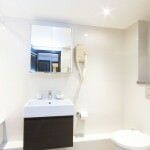 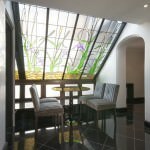 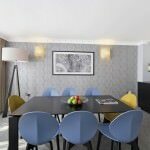 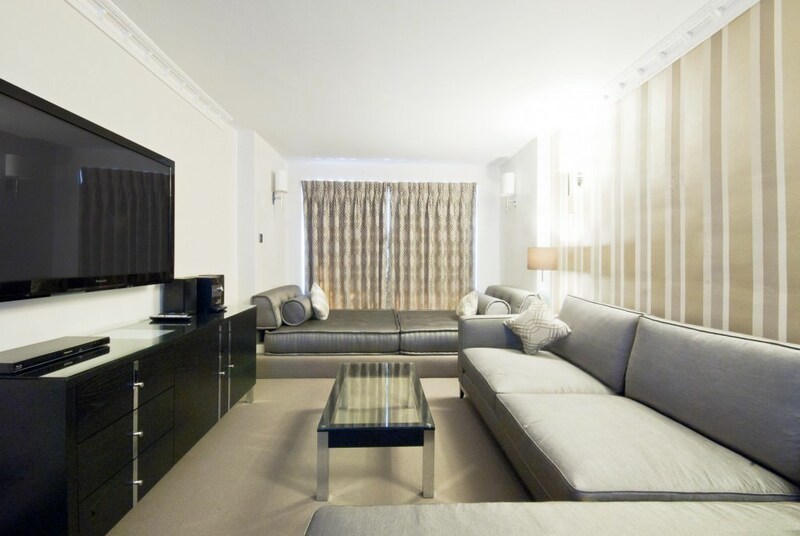 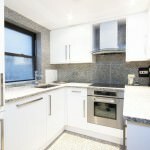 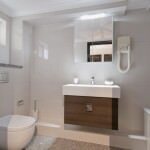 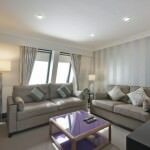 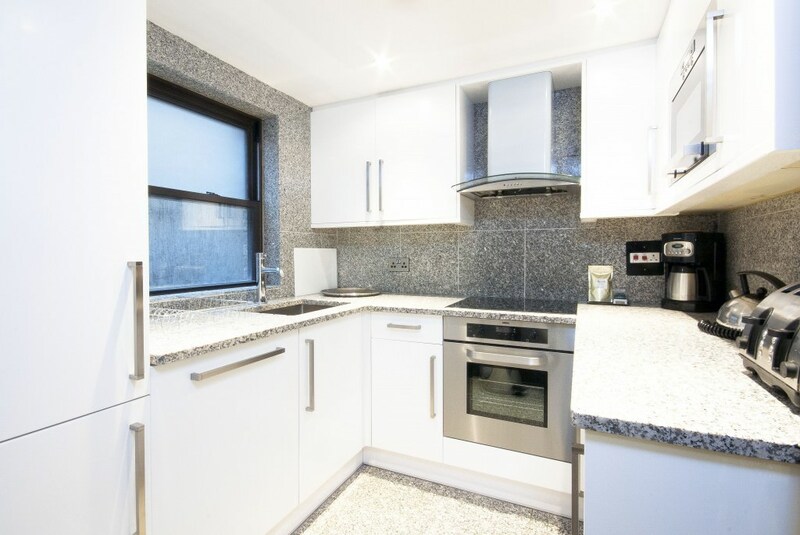 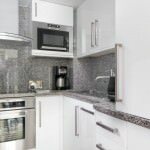 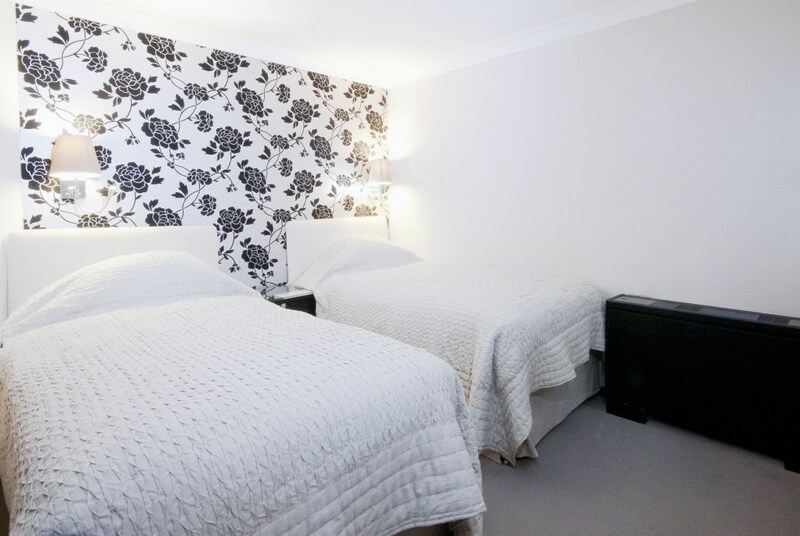 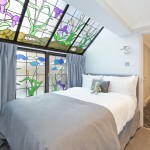 Allowing guests to live like a Londoner in one of the most sought after areas of Central London. 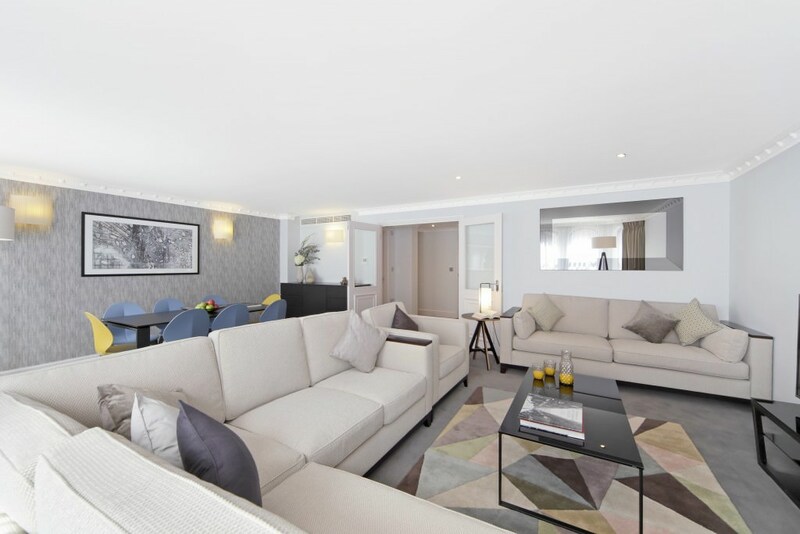 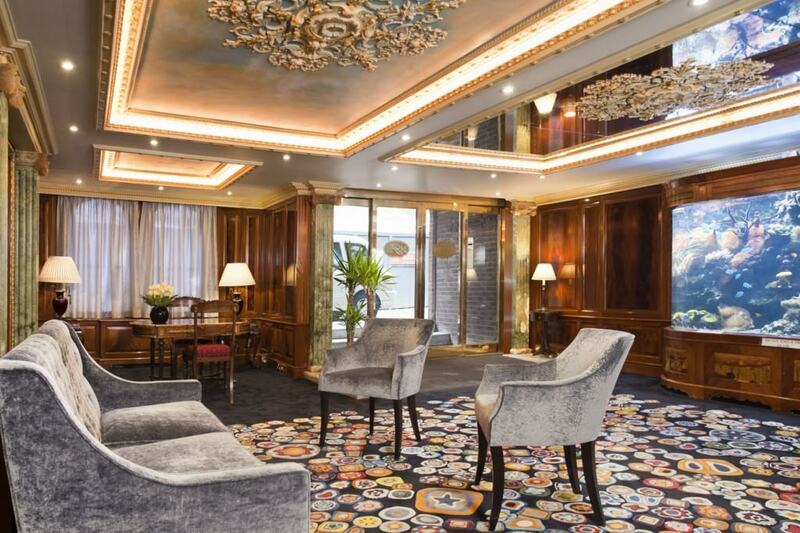 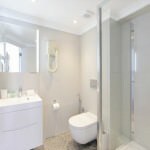 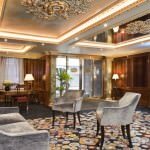 There is 24 hour reception, concierge on-site to answer any questions and for extra convenience Mayfair House provides daily housekeeping services, helping to make each and every stay a truly memorable one.